Debt is a fact of life for many in Lancaster County, and perhaps for you, too. And sometimes that debt can become overwhelming. Maybe years of poor spending habits, mounting credit card balances and rising interest rates have finally caught up with you. Or perhaps a major life event that is out of your control, such as job loss, illness or a death in the family, has made it impossible to keep up with the rent, mortgage, medical bills and a host of other financial obligations. There are a number of ways to find financial relief, from eliminating unnecessary expenses to selling off assets such as a car or even your home. 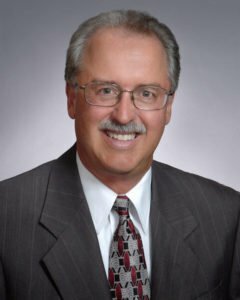 But if those options are not practical, or they are not sufficient to resolve your debt, you may want to consult the attorneys at Going and Plank in downtown Lancaster to find out if filing for Chapter 7 bankruptcy is an option for you. While you may think of filing for bankruptcy as a failure, it can actually be a wise financial decision. Chapter 7 bankruptcy offers a fresh financial start by eliminating much of your existing debt without the need for repayment. If you are considering Chapter 7 bankruptcy, you are not alone. In the 12-year period from 2005 to 2017, 8.7 million petitions for Chapter 7 bankruptcy were filed in federal courts, accounting for 68 percent of all non-business bankruptcy filings. 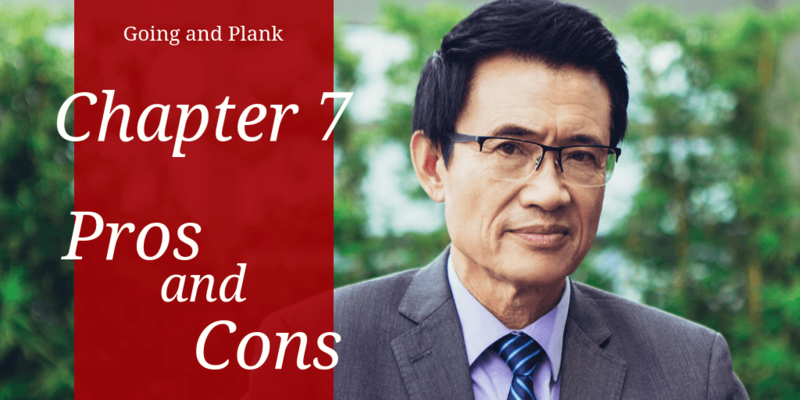 Like any financial decision, Chapter 7 bankruptcy has its pros and cons. Contact a bankruptcy lawyer at Going and Plank to help you evaluate your situation. Unsecured debt is debt that is not tied to an asset, such as your home. Credit card debt is the most common form of unsecured debt, but Chapter 7 bankruptcy can also wipe out other debts, like medical bills, personal loans, and overdue utility bills. Filing for Chapter 7 bankruptcy may mean you have to liquidate assets to pay your creditors; however, available Federal exemptions may permit you to retain your home and vehicle. When you file for bankruptcy, a court-appointed trustee will evaluate your assets and administer your case. The role of the trustee, and consequently their fee, varies depending on the type of bankruptcy case. While trustees in Chapter 13 bankruptcy cases receive a monthly payment, Chapter 7 trustees receive only a portion of the bankruptcy filing fee. If assets are liquidated, the trustee may also receive a commission paid out of the funds brought in by the sale of the assets. Filing for Chapter 7 bankruptcy not only eliminates much of your debt but also makes your expenses more manageable. It also can protect you and your family from foreclosure, repossession, eviction, and garnishment of wages. Once you choose to file Chapter 7 bankruptcy, a bankruptcy lawyer at Going and Plank will activate an automatic “stay,” which stops collections and prohibits creditors from pursuing any collection activity, including telephone calls, attachments and the filing of lawsuits against you. 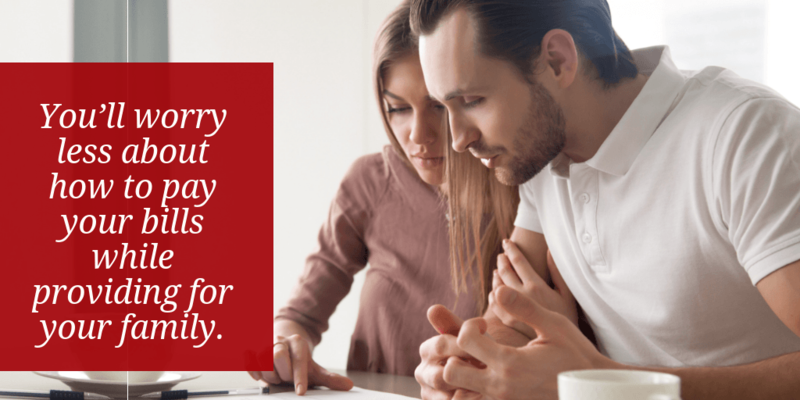 Contact Going and Plank today for a free, no-obligation consultation with a bankruptcy lawyer to see if Chapter 7 bankruptcy is right for you. The means test compares your income to the median household income in Pennsylvania and can help determine if you have enough disposable income to pay back all, or at least some, of your debt. 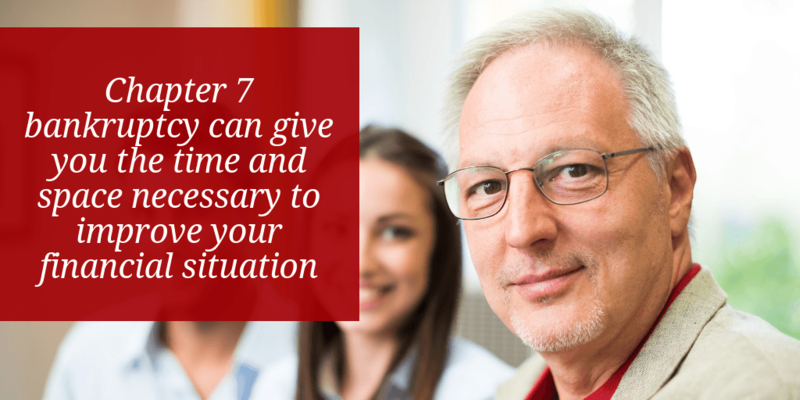 It is one of a number of requirements that determine your eligibility for Chapter 7 bankruptcy. Filing Chapter 7 bankruptcy may give you a fresh financial start, but it won’t do the same for your credit score, at least not in the short term. Depending on what your score was to begin with, it could drop by 100 points or more. But remember, by eliminating debt, Chapter 7 bankruptcy can give you the time and space necessary to improve your financial situation – and your credit. While Chapter 7 bankruptcy can eliminate many of your unsecured debts, you will still be obligated to pay alimony and child support, most taxes, most student loans and any court restitution in full. Filing for Chapter 7 bankruptcy is a serious financial step, but it could end up putting you on the right financial footing in the long run. If you’re struggling with debt, contact the team at Going and Plank in Lancaster today for a free consultation to help you determine if you are a candidate for Chapter 7 bankruptcy and if it’s the right step for you.